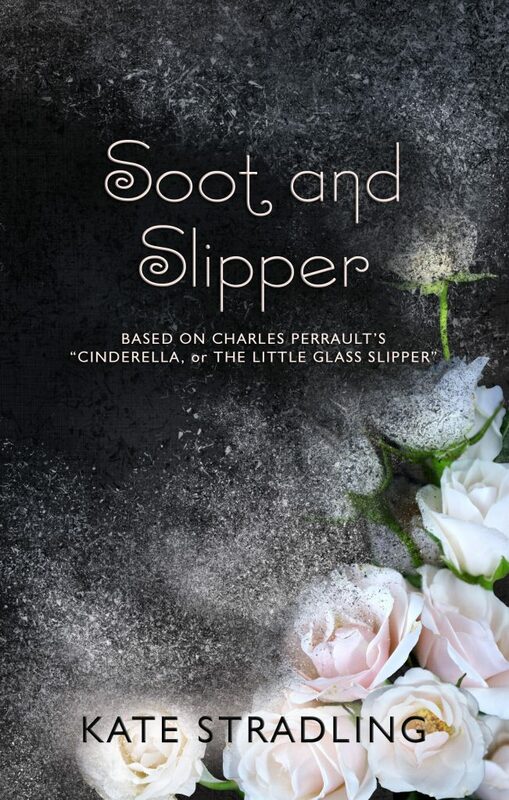 SOOT AND SLIPPER by Kate Stradling is available now on Amazon. BRINE AND BONE by Kate Stradling, available now on Amazon in Paperback and forKindle. NAMESAKE by Kate Stradling, available now on Amazon in Paperback and for Kindle.